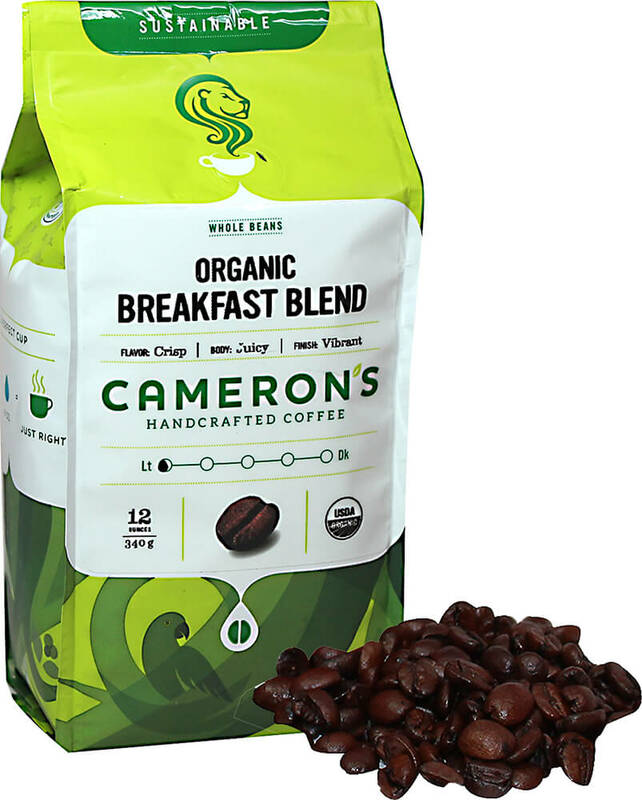 The lush boldness of this blend is a terrific companion to your morning meal. When it comes to premium quality coffee, it’s all about the bean. 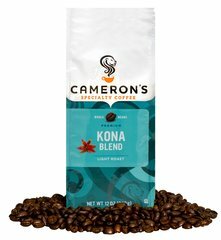 Flavorful Arabica beans are precisely blended and meticulously roasted – you’ll taste the freshness in every cup!